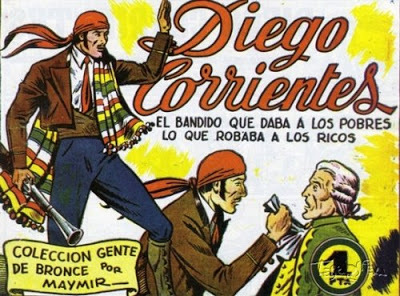 On this date in 1781, the Spanish social bandit Diego Corrientes Mateos was hanged and quartered in Seville. “Yes, and hang you,” shot back Francisco de Bruna. By the 19th century, he’d become a positive fixture of romantic and nationalist literature.